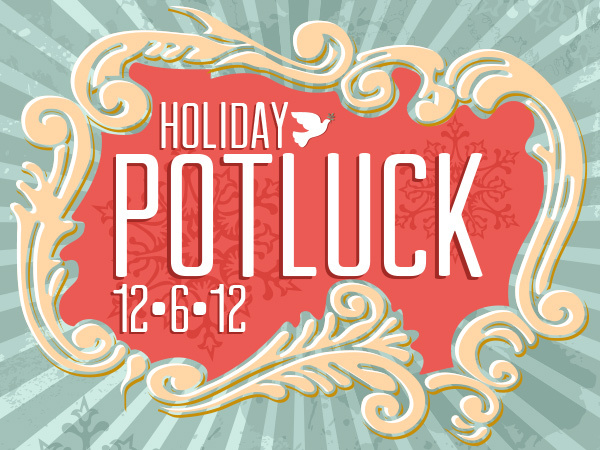 for our annual holiday potluck! Please bring an unwrapped child's toy (for ages 8-14) for the CCAC to donate to kids in need! Bring your favorite dish and get to know other residents! Everyone is welcome! Enjoy the potluck while learning about neighborhood issues from Echo Park leaders, neighbors and activists. Go www.epia-echopark.org for more info.